Shopping is never-ending. You buy something, and yet you wait to buy more. But the best part of shopping is when you get to buy things at lower prices and tend to save some right amount. Online shopping has become a significant venue for more customers inclined towards it than retail shopping. With more shopping portals covering every need, it’s like you don’t even need to step out. What all can you buy online? Practically,everything! Yes, online shopping now offers everything at affordable rates. From apparel to accessories, daily food items to ordering food online, electronics to gadgets; you name it, and you get it. But one thing that has grabbed my attention while shopping online are some sleep products. You can get these products at really affordable rates. The idea that attracted me more towards these sleep products wasn’t their price, but the ease in selecting the best fit product. Wherever you go to the market to buy mattresses or other sleep products, finding the best product from so many varieties and brands is the real challenge. While buying online, you get to view each such variety with its detailed description. This allows making a better-informed choice with ease. Such comfort is not available in the retail market. So, now the real thing. How to buy efficiently using the online portal and save money. Well, here I will provide you tips and tricks that you can use to shop online and at best price. Compare and buy: now this is critical to understand. Just like you shop to shop, from market to market to inquire about price and then buy, likewise, it is imperative to compare the prices of a product on every portal for the best price. Now you will think how it’s different then. Well, buying online means you don’t have to go out from shop to shop physically, it saves you time, effort and money and helps you obtain at less price. Use coupons: there are shopping portals that give you coupons to buy products from their website. While there are sites that provide exclusive coupons that you can redeem for getting things at less price or get a particular benefit. Wait for deals and offers: every site has sometime in the month when it gives products on sale. Such sale gives from 20%-80% discounted products. You can take advantage of such deals to buy things at low prices. Varieties and brands: the primary benefit of buying online is you get hundreds of names and thousands of types of product to compare and sort the best one for you. Referrals: most of the sites now provide you cash points as the reward for referring to friends or family. You can refer and earn such points to redeem them for a cash discount on your purchases. There are points that you receive when your referral also makes purchases from that website. End of season sale: The season’s sale time is the best time to buy products you want at very less price. Like season end for winters or summers. You can also avail festive offers on thousands of products as well. Well, I suppose emergence of e-commerce has opened new ventures for smooth and effortless shopping. You tend to save money all along the way. Like you don’t have to go out, and products are shipped to your location, so it saves your transportation cost, along with other product discounts. 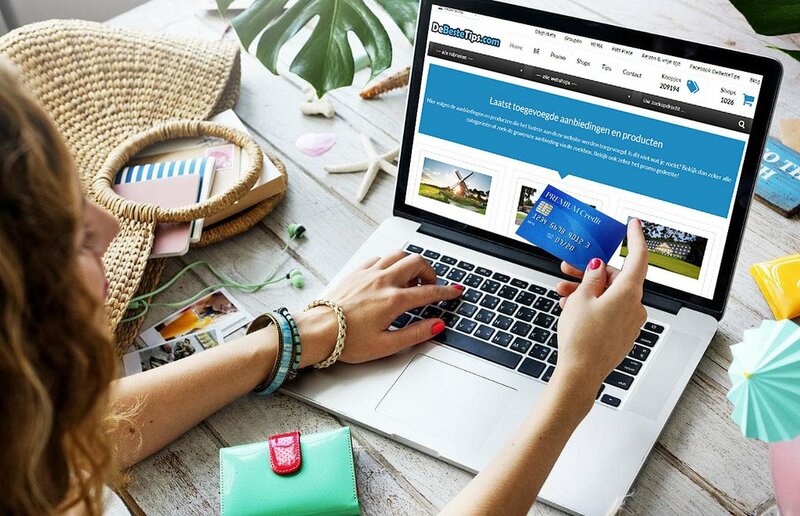 One thing that e-commerce has given to every customer is access to products from different countries without the limitations of geographical boundaries. Access to international market and international products without having to go anywhere is something that has attracted buyers and sellers alike. Buying for less is not a game or easy thing. You need to be aware of your surroundings and what is being offered to you. In such a case the portals become a natural source of such information. You get latest trends, fashion, and most recent technology, all in one place. And want all you need to get these, well a good internet connection and download shopping apps. Simple, hassle-free and effortless!